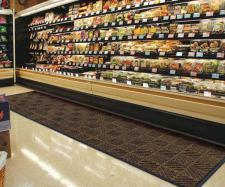 Spice up any home or business entrance with our new earth friendly crosshatch eco doormat. 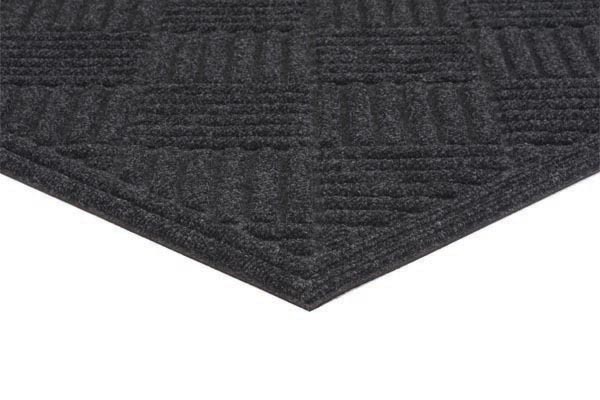 It has a unique crosshatch carpet design and rubber backing, both of which are made from recycled materials. 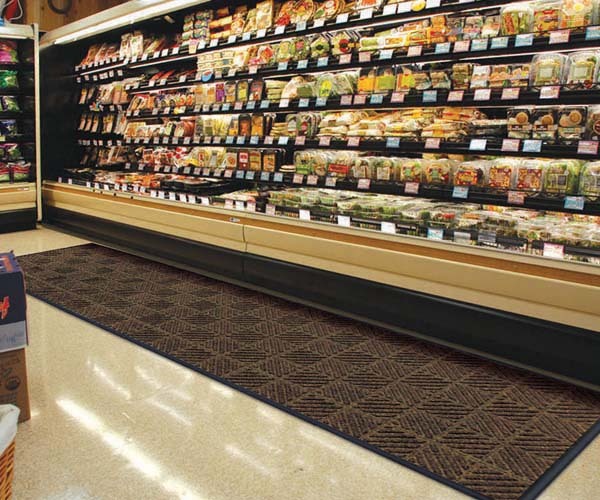 This eco doormat is easy to clean and comes with matching fabric borders making it perfect for a home or office building. Ideal for medium to high traffic entrance areas in decorative settings like small shops and offices. Good for inside or outside use.